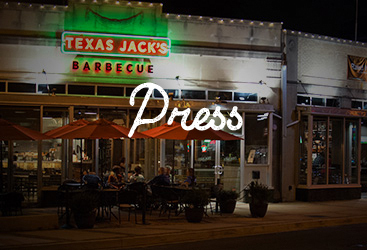 At Texas Jack’s, our goal is to be the best restaurant in Arlington, Virginia. When you’re considering all of the places to eat, we strive to be the bbq restaurant that makes your mouth water. That’s all well and good, of course, but what really matters is how our customers actually feel about our food. 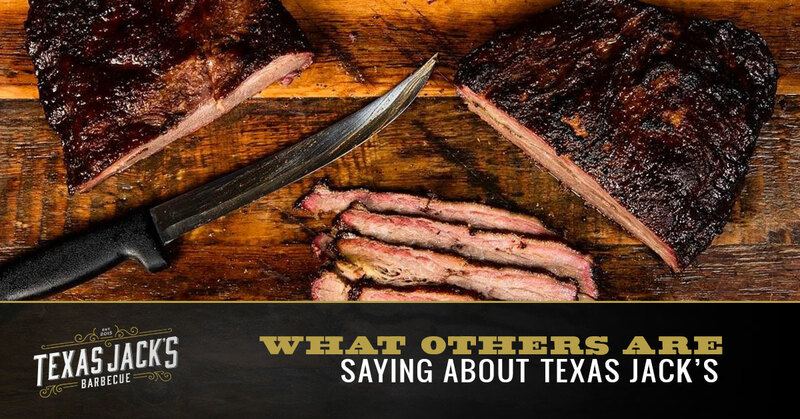 That’s why in today’s blog, we’d like to share some of the top Texas Jack’s reviews! We pride ourselves on being one of the top family-style restaurants in the area and we’re always thrilled to get feedback from our patrons. So without further ado, let’s take a look at what they’re saying about us. “This place is absolutely amazing! The food, the attention, the service, it was all impeccable. Kelli brought some samples to try before we made our final choices and it made the difference between me saying this was great and actually writing this review. If you’re in the area, this is the place to stop by and have some BBQ.” – Juan O. Thanks so much for the kind words, Juan! We’re glad that you enjoyed the samples and that you ended up with something that you loved. 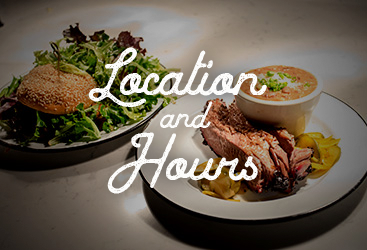 We know that there are plenty of local restaurants to choose from, so we thank you for choosing Texas Jack’s. “Unbelievably nice people! My last visit was a Saturday evening; we had a large party for my birthday, and they were (not surprisingly) busy. We had to wait a bit for our reservation to open up and the table was a bit tight, so the staff gave us free appetizers and a free drink for the birthday boy. Great service throughout the meal as well, despite the packed house. 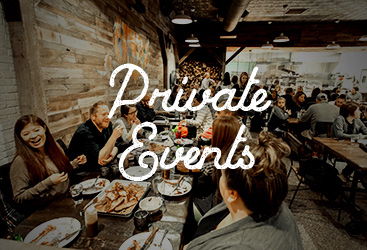 Oh and the food was amazing, particularly the brisket sandwich, mac and cheese, and brussel sprouts.” – Ben H.
So pleased to hear that you and your party had a great time while visiting us. There’s nothing we love more than feeding people for their special events, so come back any time, Ben! “My family and I were visiting DC to ring in the new year. We saw the reviews and decided to give it a try. Great food, good ambience, and great service! Can’t go wrong with anything on the menu. We loved the pulled pork, brisket, and the hot wings. They also had amazing desserts. We shared the banana pudding and pecan pie. Definitely will be back when we are in town.” – Nikki V.
Thanks for visiting us from out of town, Nikki–and for leaving such a kind review! Please come back any time. We can’t wait to see you again. At Texas Jack’s, our goal is to make sure that our customers leave smiling and satisfied and we hope that these reviews have proved that that’s the case. Be sure to check out our other reviews on Google, Yelp, and Facebook and if you’ve dropped by already, feel free to leave us a review! If you haven’t been in yet and you’re looking for “barbecue restaurants near me,” you don’t have to miss out any longer! We strive to be one of the best restaurants in the area and our barbecue is to die for. Drop by today and see for yourself.